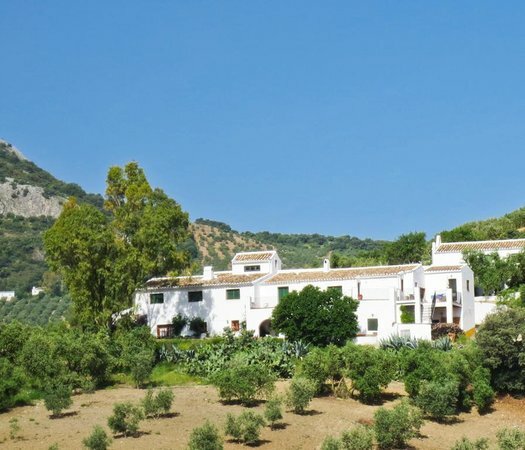 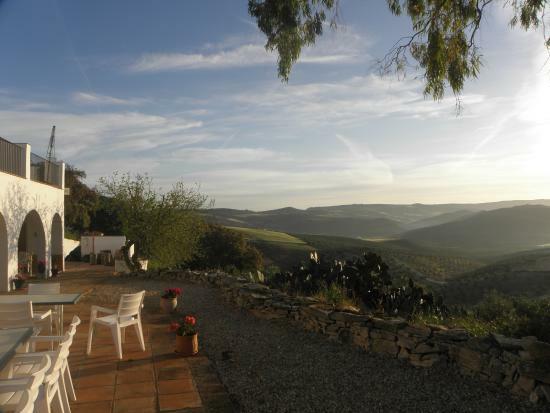 The Cortijo Hotel is set in 11.5 hectares of its own land consisting partly of olive trees and partly of uncultivated woodland on the gently sloping hillside. 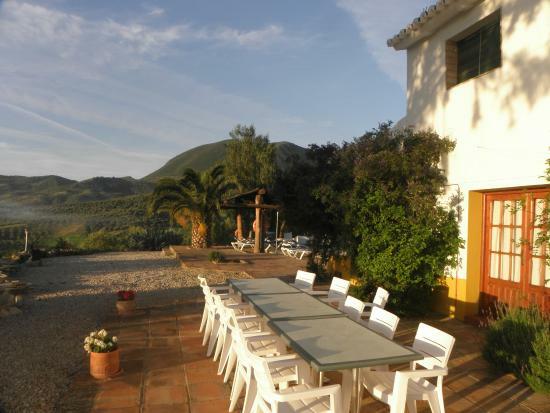 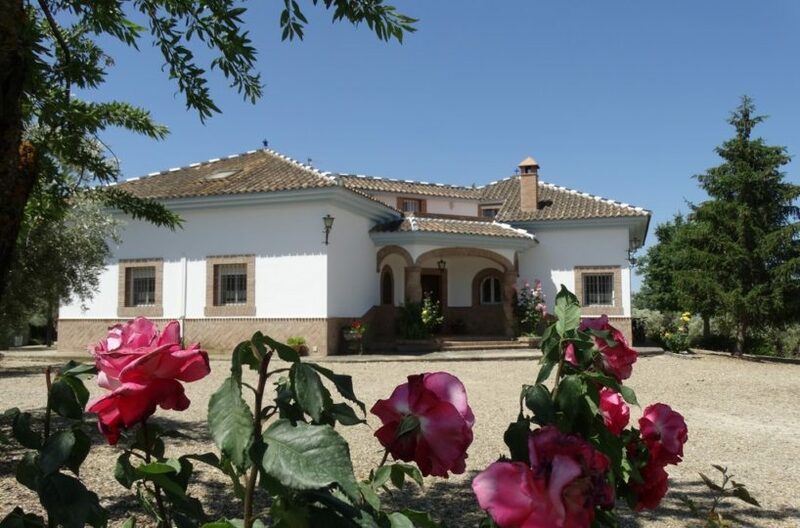 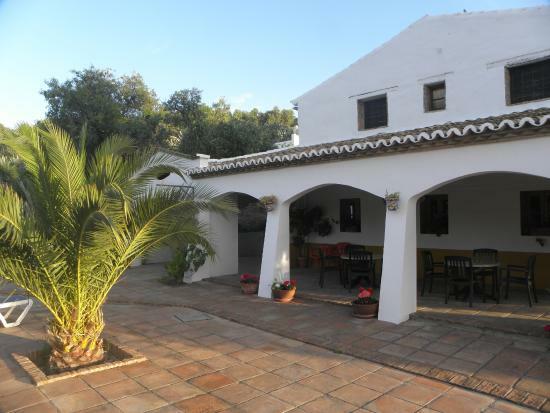 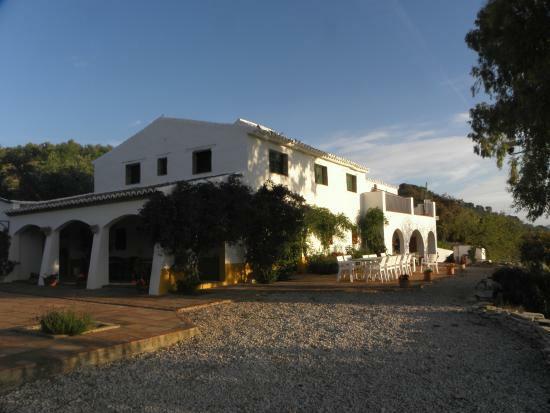 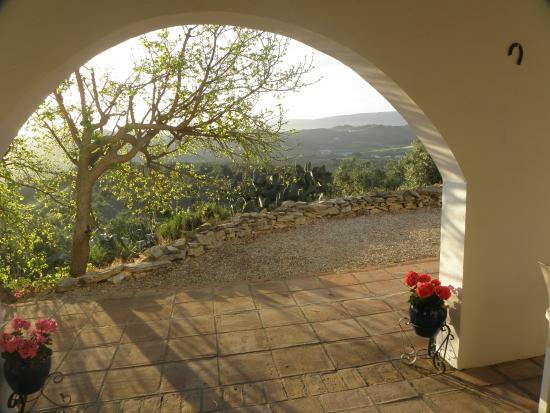 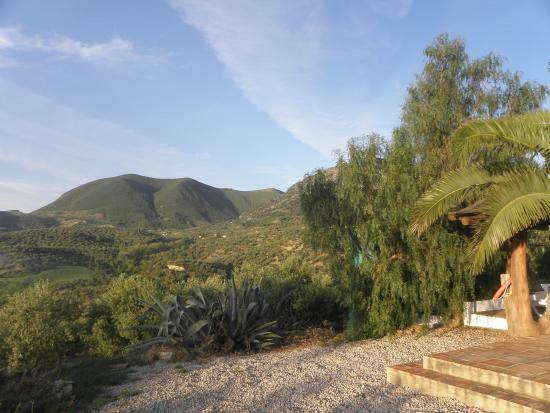 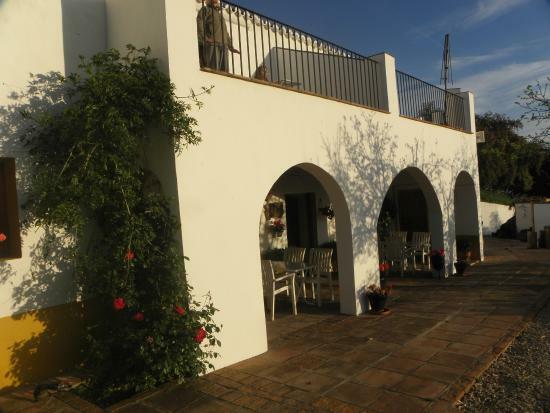 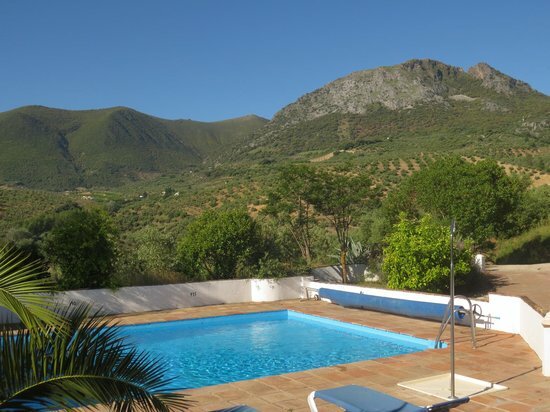 The Cortijo hotel has its own access road, mains electricity, telephone, piped water supply and is entirely private. 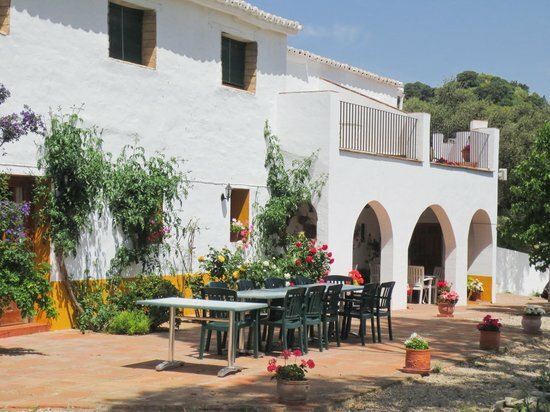 It has two apartments and 9 ensuite bedrooms. 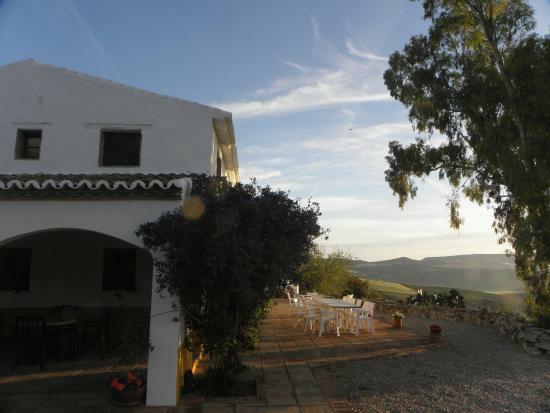 The Cortijo lies facing east into the sunrise on the slopes of the southern sierras in the province of Sevilla , the heart of Andalucia.It has gradually developed from a rundown old farmhouse in 1991 into a beautiful hotel with a separate private the three bedroom county house with separate pool Also included in the price.